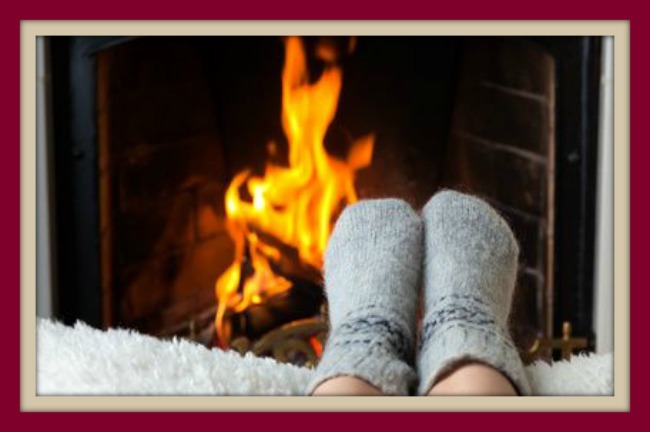 CSIA certified 1st Choice Chimney is excited to announce our new location and our new service to the Austin Texas area. 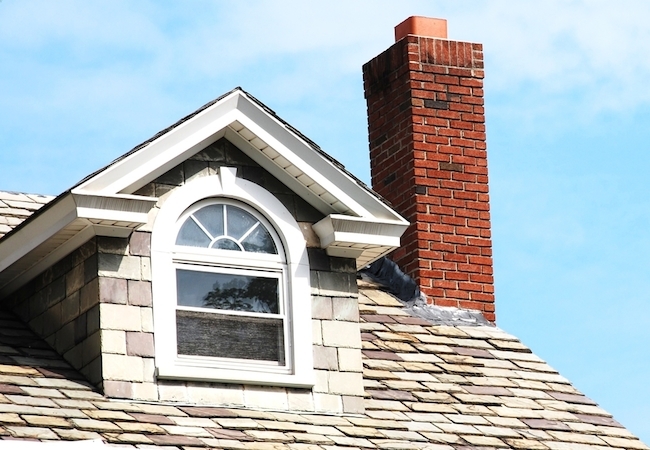 Based in Fort Worth, we have years of experience helping fellow Texans with their chimney concerns. We’re experts in our field, so if you have any questions or concerns give us a call.